Falcon DeAgo hall couch with primer coat. Falcon complete hall couch for the DeAgo kit. 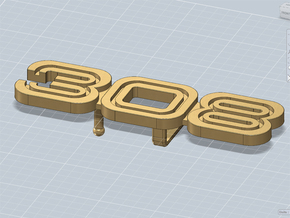 I've designed the complete couch like the original one, with two separate parts, better than the stock part. In this product you will receive two -2- parts, the big and the small separate couch; the big couch has all the panels and details at the back. 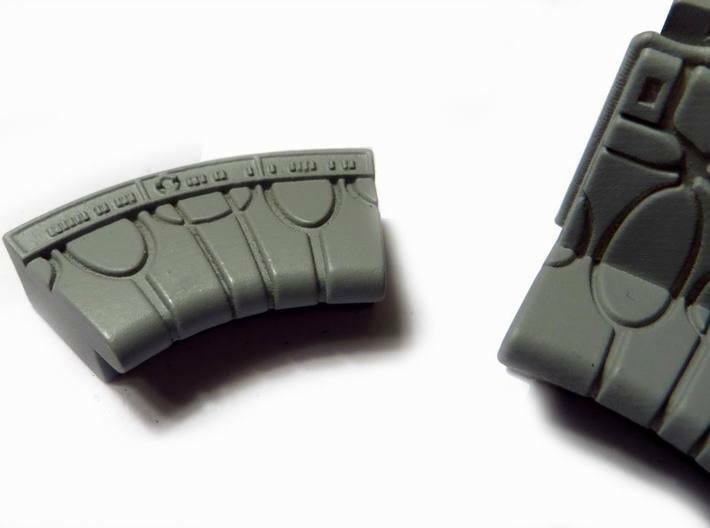 If you want to upgrade the hall couch from your DeAgo Falcon, you can use this part. 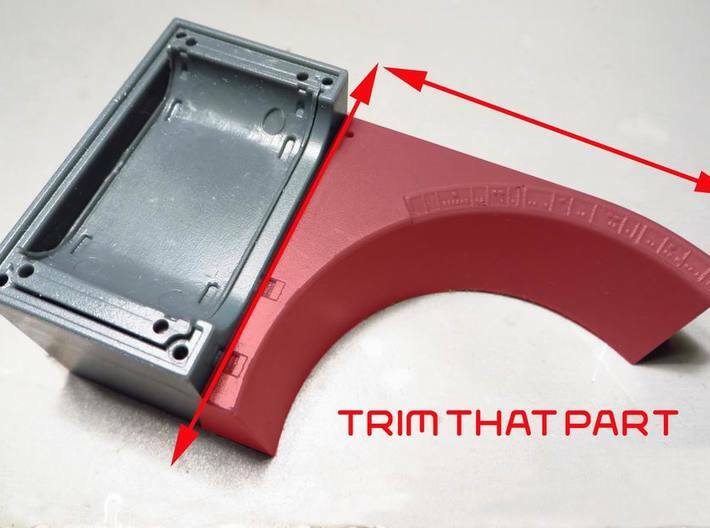 If you want to use the stock part with the bunk, cut it were the bunk ends and glue this upgrade with the couch -see the instructions image attached-. 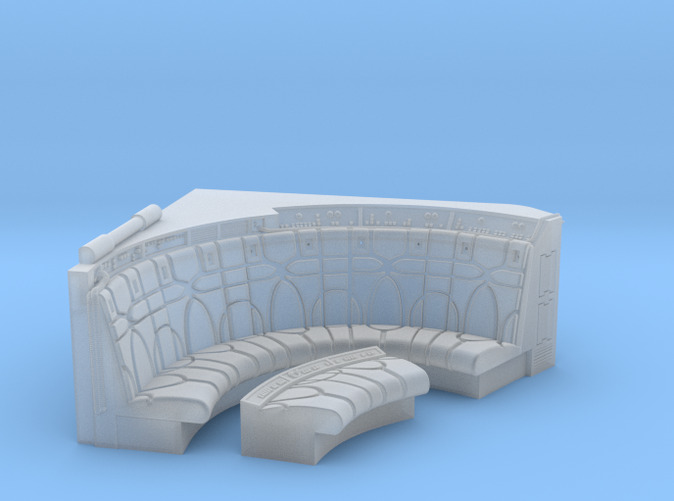 I've designed the couch with all the details at the back, panels, blocks, buttons and lights. And the couch has the same pattern like the original studio filming model. 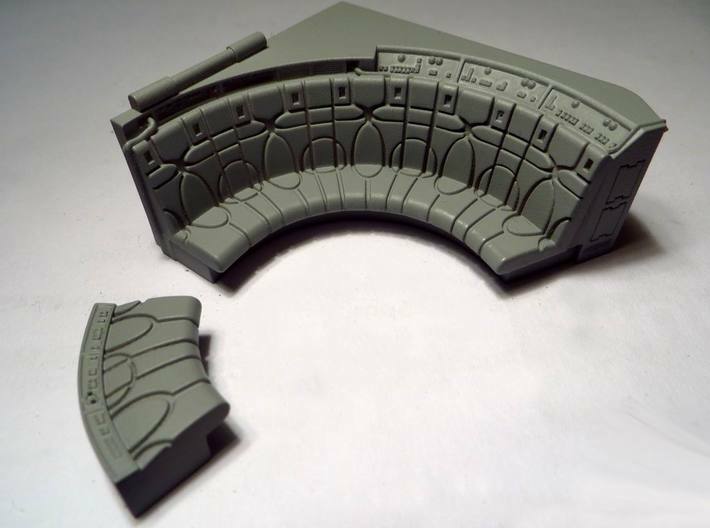 As you know, the original studio filming model hall couch has two separate parts, instead of one like on the stock part. So here I'm offering the complete. 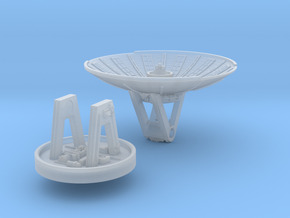 Of course, it fits the size of the DeAgo Falcon kit. 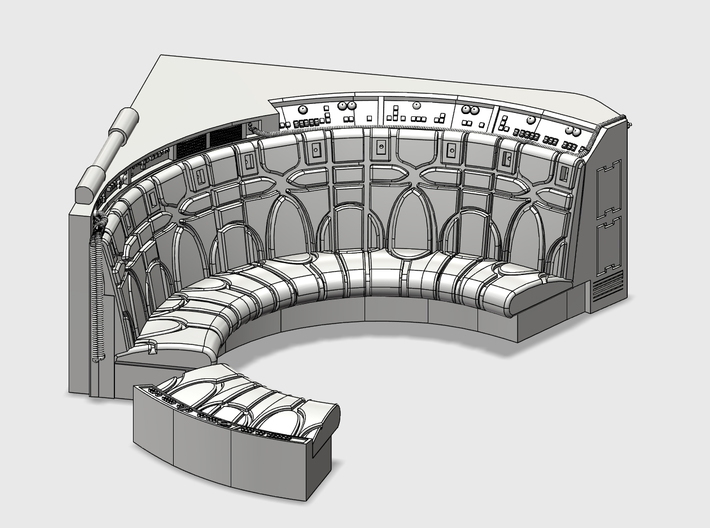 This hall couch has the proportions and dimensions of the part seen on the ANH and ESB original studio live filming model -at a scale, of course-. 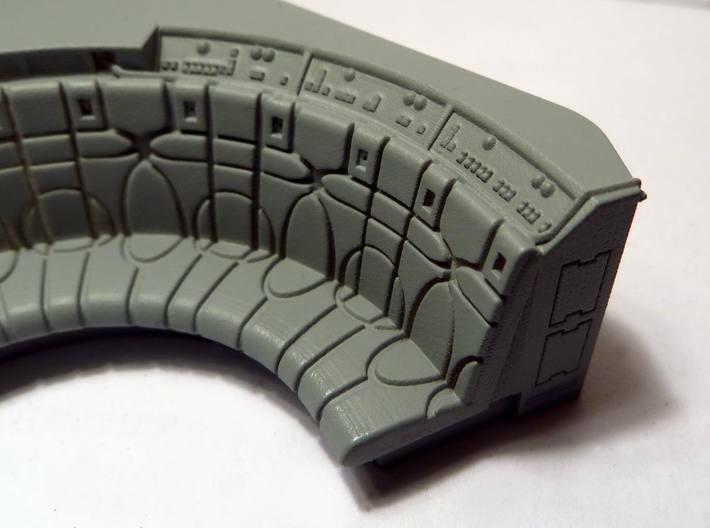 This upgrade it's a very close replica from the hall couch that you can see on the Falcon studio filming model. I've designed also pre drilled holes for fiber optics, on the couch and on the back panel controls -these ones aren't surfacing-. 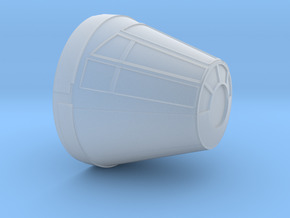 This product is available on Frosted Ultra Detail and FXD. 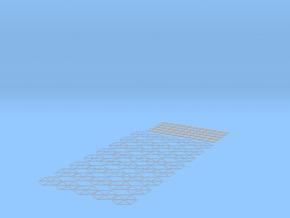 Keep an eye to my shop to see the upcoming upgrades!! !